Is 'Beti Uthao, Beti Bhagao' the philosophy of Maharashtra BJP leader Ram Kadam? Who is ahead in the electoral race after the second phase of voting? Here are the eight trends that reveal the story about who has an advantage in the 2019 Lok Sabha battle. Here are the five X factors which will decide who gets to enjoy power in Delhi. 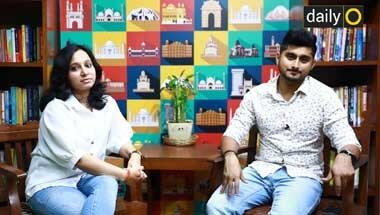 The Gangs of Wasseypur singer says he wants to be known as a thorough entertainer. 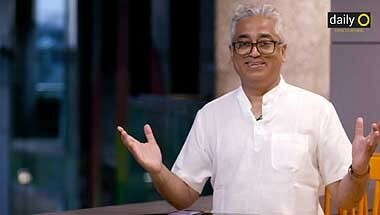 Mission 272 With Rajdeep Sardesai: Has Rahul Gandhi fallen into the Wayanad trap? 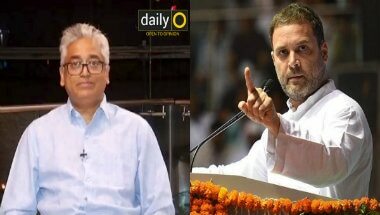 If the Congress president wanted to make a statement, he should have contested from a Vidarbha or a Marathwada. The Bollywood actress has joined the Congress but will she contest the 2019 Lok Sabha elections and from where is yet to be decided. Mumbai North seems a favourite. Here's why. 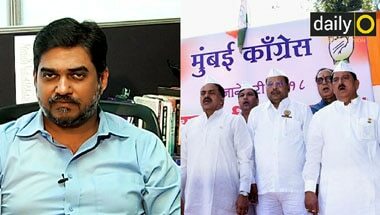 Why Congress replaced Sanjay Nirupam with Milind Deora as Mumbai chief so close to the 2019 general election? 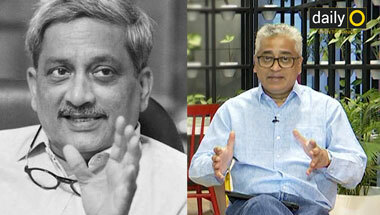 After Manohar Parrikar's death, Goa politics is unstable. Elections are both a marathon and a steeplechase. And here's why PM Modi is ahead at the moment. 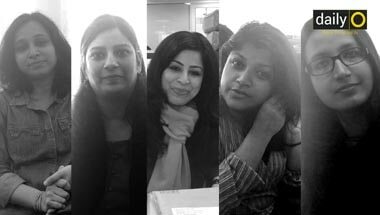 Happy Women's Day from DailyO! It's International Women's Day. But are all women celebrating? 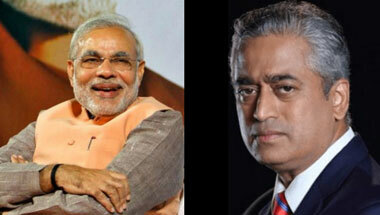 Mission 272 With Rajdeep Sardesai: The BJP is politicising the Balakot air-strike. But does it work in their favour? And since when is asking fact-based questions a sign of being anti-national? PoliticO: What's next for India and Pakistan? Wing Commander Abhinandan Varthaman is home. But where does that leave Indo-Pak relations? 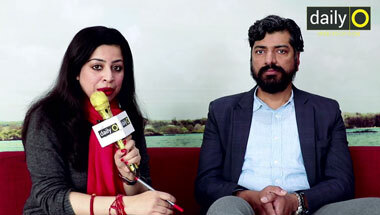 FilmO: Abhishek Chaubey perfects Chambal. 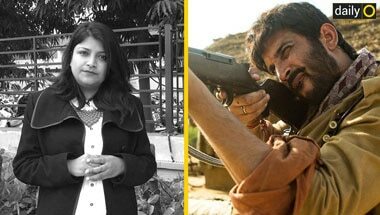 But was Sushant Singh Rajput as perfect in 'Sonchiriya'? Not all films make you laugh. Some make you think. 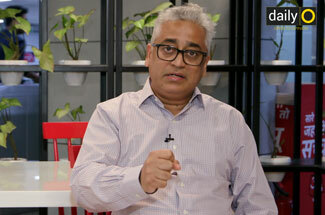 Mission 272 With Rajdeep Sardesai: Will Arvind Kejriwal be a big factor in 2019 Lok Sabha polls? Despite his blockbuster entry into Indian politics, the Aam Aadmi Party leader battles on for political relevance beyond Delhi. 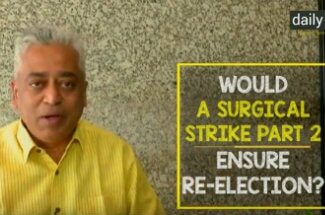 Mission 272 With Rajdeep Sardesai: Will a surgical strike 2.0 in the aftermath of the Pulwama attacks benefit PM Modi? 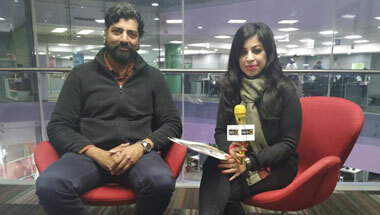 Is the Pulwama attack only the beginning? Where are we, as a nation, headed? 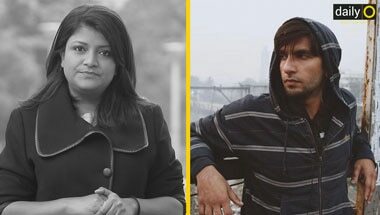 FilmO: Does Ranveer Singh and Alia Bhatt's 'Gully Boy' live up to the hype? 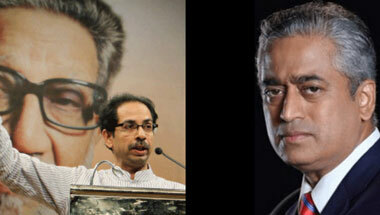 Mission 272 with Rajdeep Sardesai: Can Shiv Sena afford to break up with the BJP? Why the BJP and the Shiv Sena have little choice but to stay together for at least one more election. 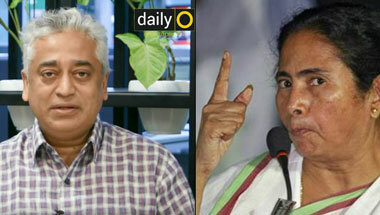 Mission 272 with Rajdeep Sardesai: 'How's the Josh' in Mamata Banerjee's West Bengal? 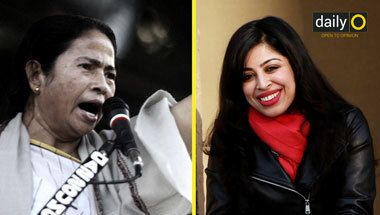 Narendra Modi has his eyes on West Bengal, Mamata Banerjee has hers on the Centre. And we have our eyes on them. Mamata Banerjee is now tapping into Bengal's political tradition of telling Delhi's powers where to get off.